Van Gogh painted “Starry Night” here. 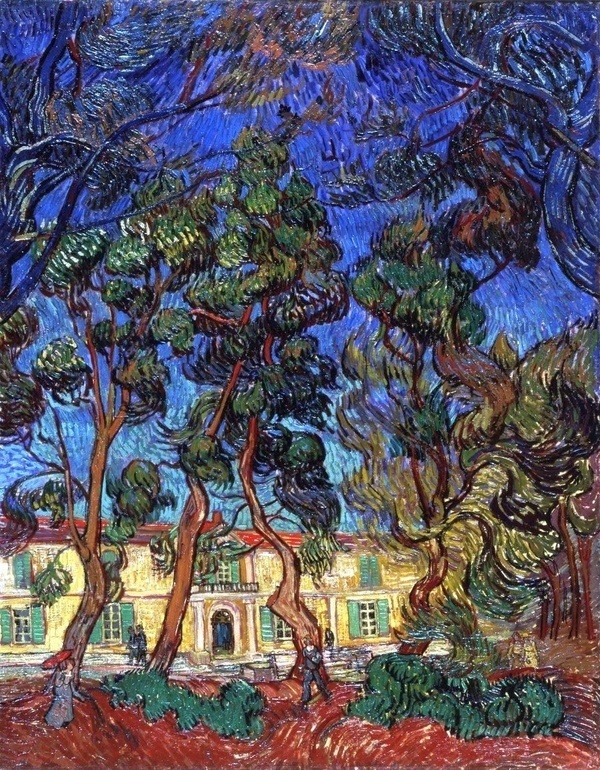 This is a painting by Vincent Van Gogh while he stayed at the asylum in St. Remy. He was painting like a madman here, sometimes, a new painting everyday!